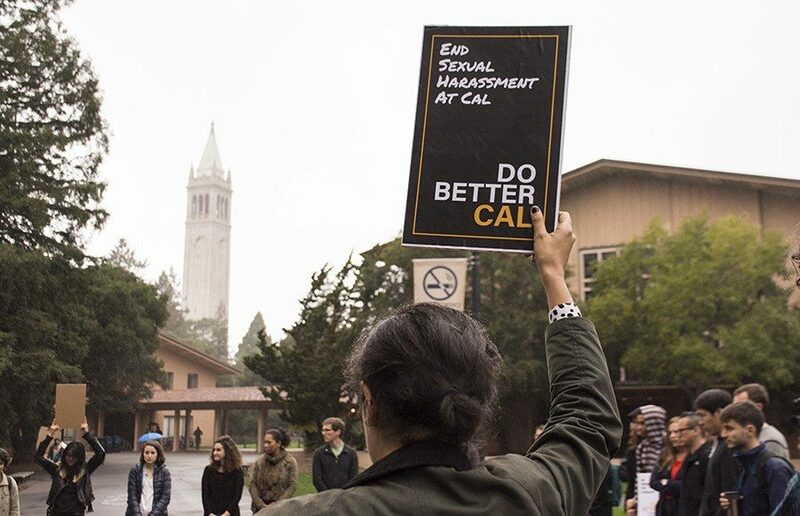 UC Berkeley students and alumni created a petition to remove Nezar AlSayyad after the architecture professor allegedly sexually harassed a former student. Over 100 students, faculty, alumni and friends gathered Thursday evening to honor UC Berkeley graduate student Larkin Brogan after her sudden death on Monday. UC Berkeley graduate student Larkin Borgan died Monday in Berkeley. She was 25 years old.